Researchers are trying to find ways buildings can save on energy. 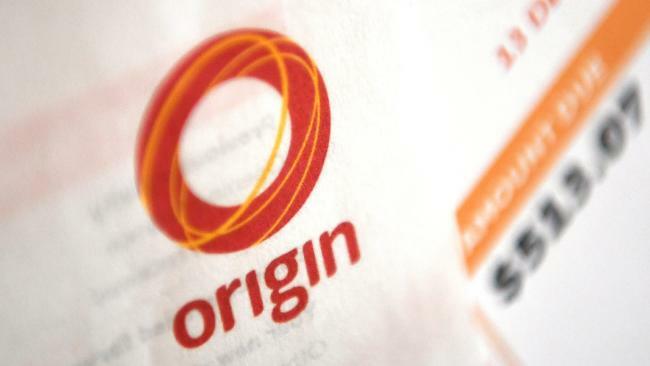 AS SOARING energy bills cripple Aussie households, researchers have suggested a return to the obvious. 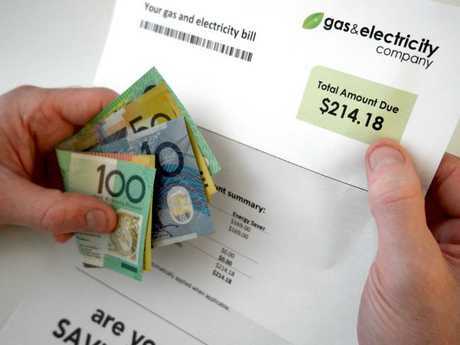 Reducing the bill by as much as 40 per cent could be as simple as opening the windows at night time. Researchers spent two years studying night ventilation strategies to find that was the most effective way to cool a building down. While the study looked at unoccupied office buildings, Griffith University researcher Dr Henry Skates said the same applied for everyday households. Dr Skates said pushing hot air using ventilation systems through unoccupied buildings at night was enough to reduce the heavy reliance on airconditioning to cool buildings down the following day. He also said people should not underestimate the power of insulation to reduce energy bills. "The main issue is you really need to be ventilating at night and get cool air through the building," Dr Skates said. "Insulation took a bad rap a while ago under the Howard Government but it's one of the best ways to save on energy. "Some of the energy companies might not like that but for the person who doesn't have money to burn it is a good way to save energy. "Increasingly (with the cost of energy) all of this is going to become more relevant." Griffith University researchers have studied night ventilation for two years to uncover their findings. Picture: iStock. Dr Skates, who specialises in architecture technology, said while these strategies were known in Australia they were not commonly practised. But he said researchers were trying to change that because the benefits for cutting building running costs and reducing greenhouse gas emissions was clearly evident in their findings. It was the first-ever comprehensive review of night ventilation strategies and it looked at all major cities in Australia. "There are some buildings designed to allow for night ventilation, but one of the things that seems to be accepted knowledge is that it's only suitable in certain circumstances, for instance, it's only good where you have a very high difference in temperature between daytime and night time," Dr Skates said. "While that is important, in actual fact in the work that we've done it's not the only factor involved." Dr Skates said the review would provide building designers, developers, facility managers and other researchers with the tools to make buildings more energy efficient and reduce running costs. "Building managers and developers will find it extremely beneficial because if buildings are more energy efficient then there's more likelihood of attracting a sale or a lease," he said. "As energy prices increase - and they will - it becomes a significant part of the running cost of a business, so it can cut your bottom line significantly." premium_icon Pensioners outraged at park power bills.